For the last five years the Werk It crew have taken over industrial spaces in Poblenou for their NYE parties. This year will be no exception. Warehouse1 is the location; they’ve used it for Off-Sónar parties already. As always, it will be fitted out with the Funktion One sound system. WIP are all about underground electronic music and DJs starting to make their mark on the international house and techno scene. 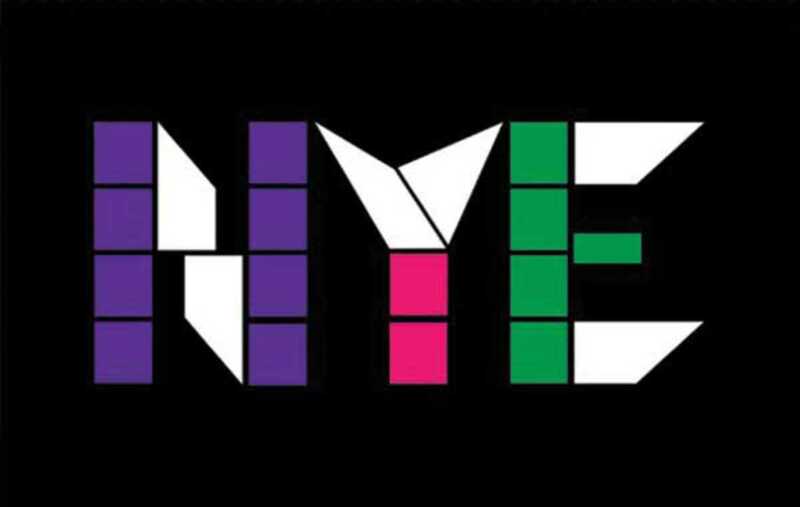 WIP NYE will be no exception with Berlin duo Kyodai and Greek-born, Berlin-based Quell joining resident Dia. Kyodai, meaning “brother” in Japanese – in fact, the duo are brothers – and Quell have established their credentials as producers with releases on respected labels like Exploited, Freerange, 2020Vision and Ibadan. The stage is set for a very tasty party; there’ll also be a secret after-hours event at a second location.